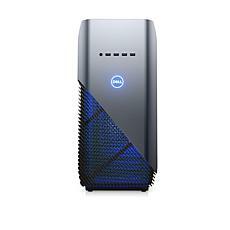 Dell is one of the largest manufacturers of personal computers in the world, delivering an impressive selection of products for work and personal use. 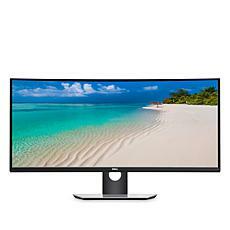 The company is also well known for innovations made in e-commerce and supply chain management, making it easier than ever to order computers for an entire office or workforce. 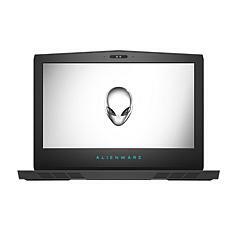 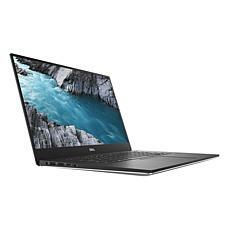 Along with PCs, Dell manufactures, sells, repairs, and supports servers, network switches, HDTVs, printers, cameras, software, and other electronics. 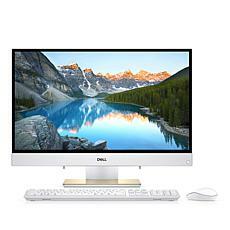 Dell electronics are some of the best options for the workplace as well as your home office. 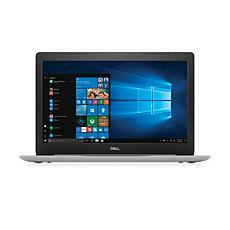 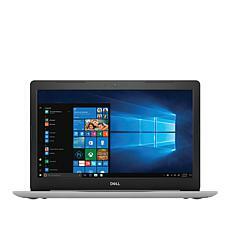 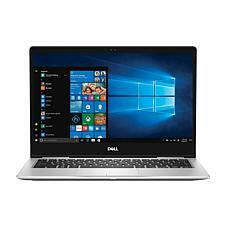 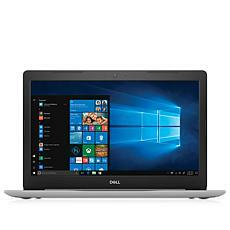 If you need your computer while on the go, check out Dell laptops, available in various sizes. 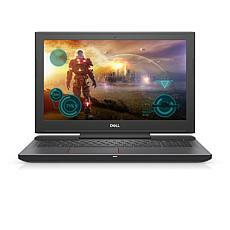 You can also shop for a touch-screen laptop that offers the same flexibility as a tablet. 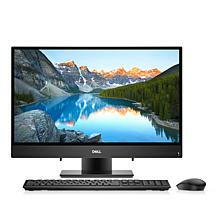 For your office, check out powerful Dell desktop computers with fast processors, lots of memory, and large hard drives. 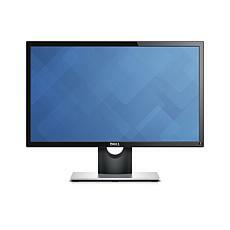 If you love to unwind with your favorite video games, take a closer look at the Dell gaming monitors with high-end graphics and sound. 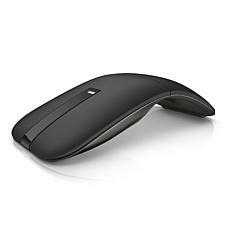 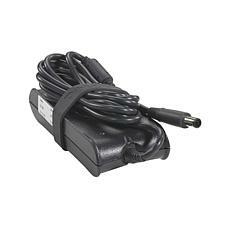 Along with computers, you can shop for Dell electronic accessories at HSN. 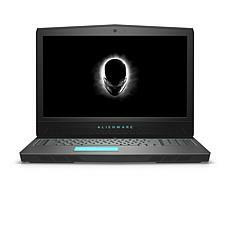 Options include wireless keyboards, stereo speakers, portable speakers connectable via Bluetooth, multi-port adapters, optical drives, sound bars, and docking stations.